The fitness sector is booming but day-to-day responsibilities can be daunting. Here are some tips for navigating the pitfalls. Being passionate about keeping fit is important – but it’s not enough alone to thrive as a gym owner. So, do you have what it takes? 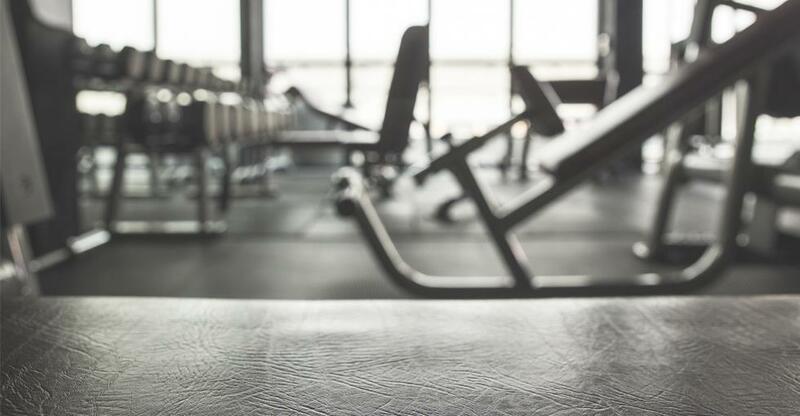 With the fitness industry booming, there are plenty of people who want to know how to buy a gym. But running a gym or fitness centre on a day-to-day basis can be a lot more difficult than some might first imagine. Gym owners have to ‘wear a lot of hats’. “As a business owner starting out, I was the receptionist, cleaner and head trainer, but it didn’t bother me because I’d done all that before,” says Ben Lucas, owner and director of gym franchise Flow Athletic Paddington. If you’ve bought a going concern, then you’ll inherit a team who already know how to run the business. Your challenge then is a different one. Far from micromanaging every aspect of the business – you should stand back, listen and learn. One way to win the respect of your new staff is to invite them to provide feedback on the business’s strengths and ideas for improvements. Only when you’ve familiarised yourself with the business should you make changes – and even then proceed cautiously. Make drastic changes without thinking through the consequences and you could alienate your most loyal customers. This is why you should also gauge customer sentiment via emails and social media, as well as through conversations and by simply observing activity in the gym. Accidents are a more common occurrence than in many sectors. Make sure you have appropriate, up to date insurance and that you comply with regulations. Have the premises inspected regularly for hazards. Every piece of equipment should be cleaned and properly maintained too. Review the qualifications and experience of your existing staff. Are they equipped to perform their roles adequately as well as following any revamp you might be planning? From this you can establish what training and/or recruitment is required to improve customer service and fulfil your vision. Whether it’s an innovative new marketing platform or finding a great app for scheduling or tracking training sessions, technology is also a great tool to supercharge your business. Catering to 9-5 workers who might work out before or after their shift, gyms have to be open for long hours. A gym owner’s days in the ‘office’ can, therefore, be long and exhausting. Lucas emphasises the importance of setting aside proper downtime to avoid burnout. “I take my son to the park and I switch off my phone,” he says. Eventually, you may decide to pursue a more substantial rest, selling the gym to reap the dividends of your efforts.